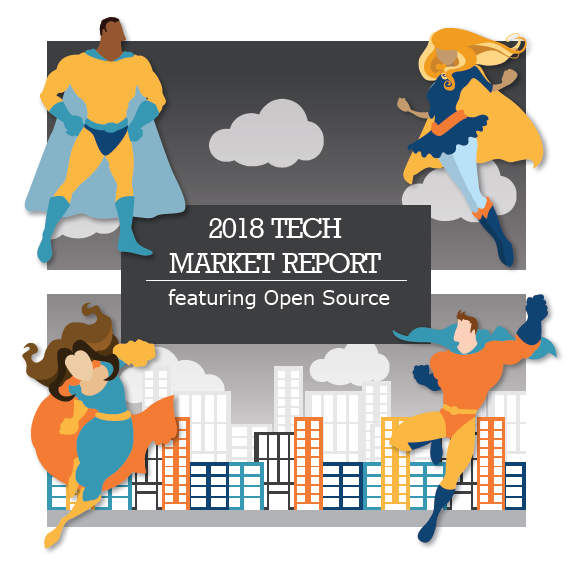 Vaco’s 7th annual Technology Market Report is now available! Inside, you’ll see current data on average salary ranges, benefits packages and perks, as well as in-demand skill sets and what tech professionals say motivates them in their jobs and careers. You’ll also get insight from industry leaders like Chris Stetson, David Talby, Lindsey Thorne, Jason Baker, Shane Curcuru, Ben Weber and Jon Lawrence. Learn more about current trends in tech by requesting your copy now.